Our cancellation policy is simple: you must cancel your booking with a minimum of 24 hours notice before your Check In date. Our Check In time starts at 2:00 pm. So, if you were supposed to be arriving at 3:00 pm on Tuesday, you'll need to cancel before 3:00 pm on Monday. 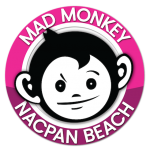 If you booked directly with us, either in person or through our website, you need to email us at nacpanbeach(at)madmonkeyhostels.com to cancel your booking - your cancellation is not confirmed until you have received an email back from us. Mad Monkey has arrived in Palawan. Located 30 minutes North of El Nido town, it’s Island Vibes galore in our all-native Hostel, Bar and Restaurant situated right in the middle of Nacpan’s 3.5km long sandy shoreline. Rated by TripAdvisor as a Top 10 Beach in the World - 2016, you only have to click through our photos to see why you simply have to come and visit us! IMPORTANT: The most amazing, unspoilt places on earth aren’t always easy to get to. 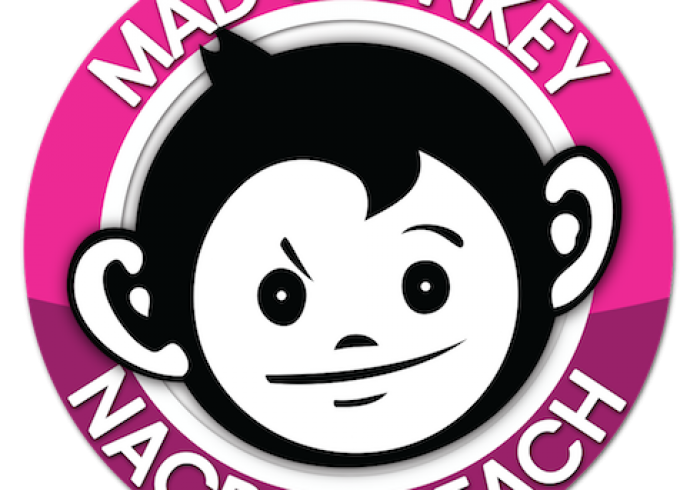 Mad Monkey Nacpan Beach is 16km from El Nido town, 12km from El Nido airport, and down a bumpy dirt road - be prepared. Our rooms are clean and comfy, but simple and native. If you crave Air Con and 5-star fittings, best stay elsewhere. If you’re terrified of sand and the occasional creepy crawly, maybe just visit us for a day trip. If you’re adventurous and looking for a truly unique and unforgettable Island experience on one of the most beautiful and unspoilt beaches in the world, we’ve got just what you’ve been looking for. Whether you're coming from Puerto Princesa Airport, El Nido Airport or El Nido Town, your destination is "Nacpan Beach". From Puerto Princesa, take a van to El Nido (500 pesos), then a tricycle onwards to Nacpan (500-700 pesos). From El Nido airport, a trike will cost 400-600 pesos.